Mr. Pickles is the star of children's television, both on and off the screen. He doesn't play a character so much as play himself, teaching kids virtues and what is really important — what you're like on the inside. But Jeff, who plays Mr. Pickles, has a family that's unraveling, and nothing he's spent a lifetime showing others will help him through the crisis. 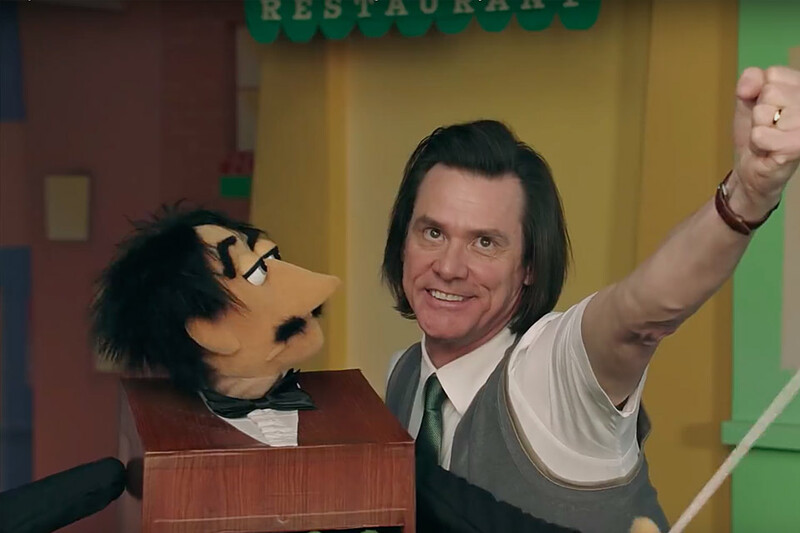 Starring Jim Carrey, Frank Langella, Catherine Keener and Judy Greer, Kidding premieres September 9, 2018, on Showtime. Claude Monet was a master painter and one of the founders of the French Impressionist movement. Many of Monet's paintings were of his own gardens, showing that he was not only a great painter but also a great gardener. 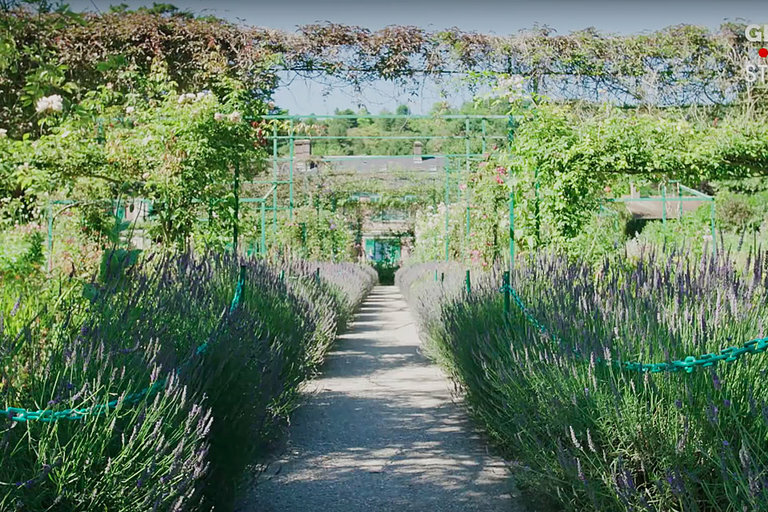 After World War II, Monet's gardens fell into disarray until Gilbert Vahé and his team brought them back to their former glory. Master Model Builder P.J. Catalano has one of the best jobs on the planet — building LEGO models for a living at LEGOLAND in California. P.J. 's workshop has over 2 million bricks on hand, in 58 colors, and best of all — everything is meticulously organized. Watch P.J. give a grand tour of what it's like building LEGOs for a living as a Master Model Builder. 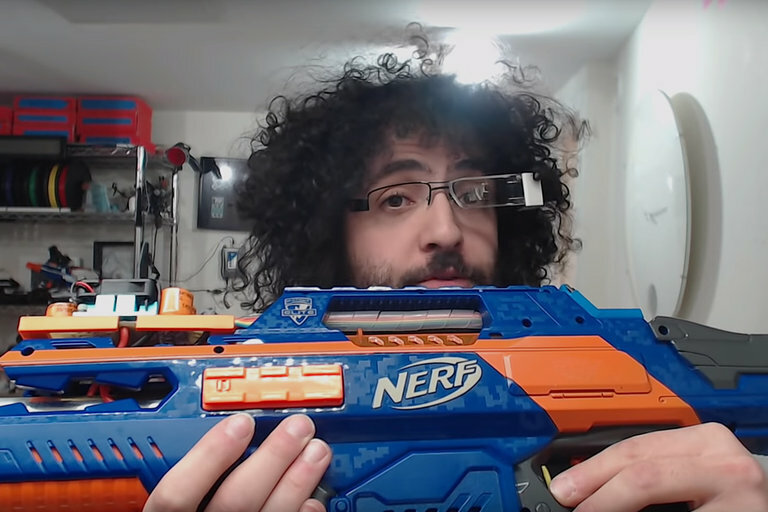 Zack Freedman has made the most technologically advanced NERF blaster on Earth — the EOX Meta Breaker. Based on the NERF Rapid Strike, the EOX Meta Breaker has OLED screens and an NFC system that keeps track of rounds and magazines and selects the current fire mode by tapping custom cards. The Meta Breaker can fire at speeds up to 20 rounds per second, making it the most advanced weapon on the NERF battlefield.